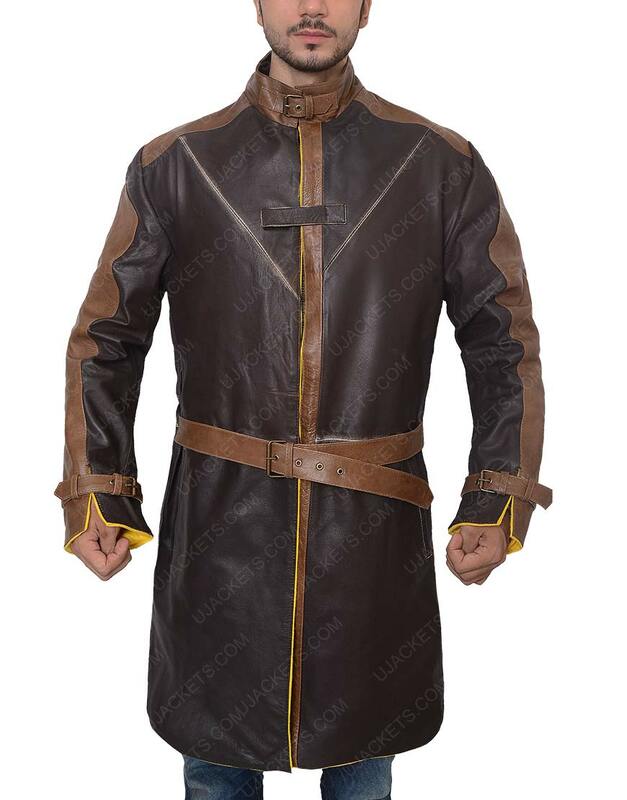 Aiden Pearce is the protagonist character in appearance of Mesomorphic Build of gameplay named as “Watch Dogs” and this trench coat is belongs to this game for men in using while travelling and seasons of winters, springs, and snowy season too. 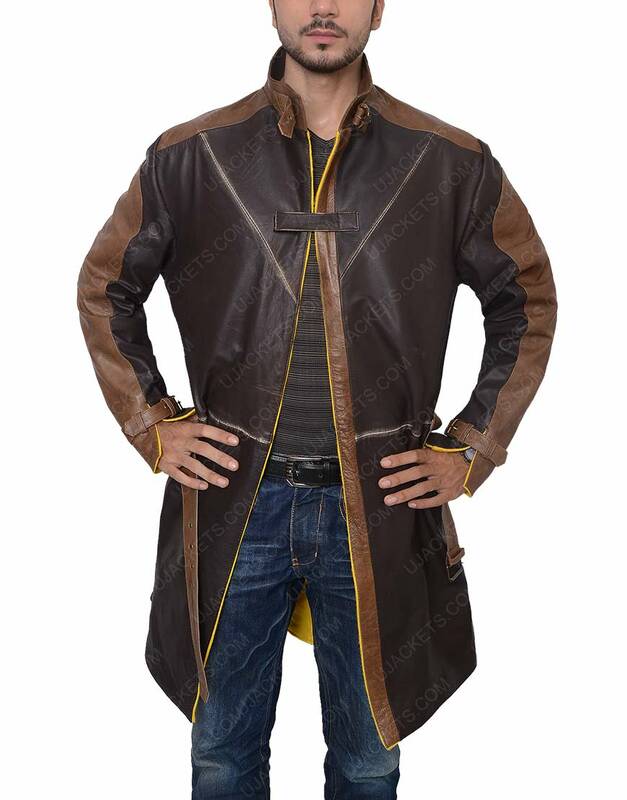 Trench Coat also use as “A Detective” as Watch dogs Aiden Pearce jacket with different sizes and various quantities, now available in stock of our online store. 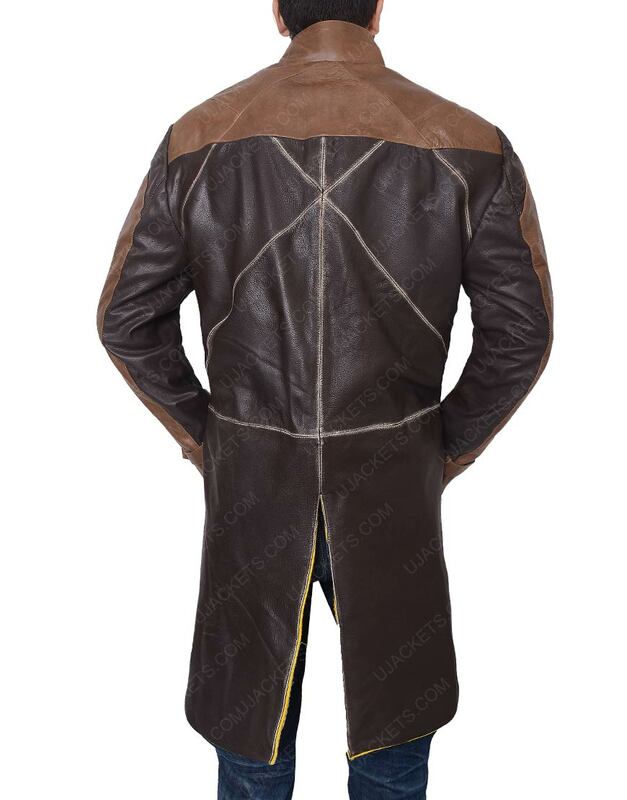 Watch Dogs Aiden Pearce Jacket in distressed brown color with the real leather material in high quality with long-sleeve. 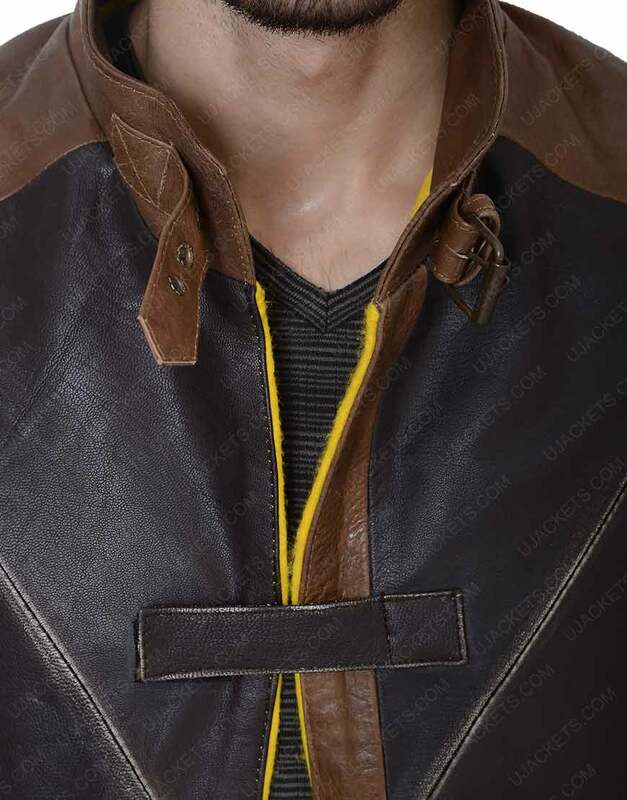 Aiden Pearce trench coat zip-neck sweater with inner viscose lining. 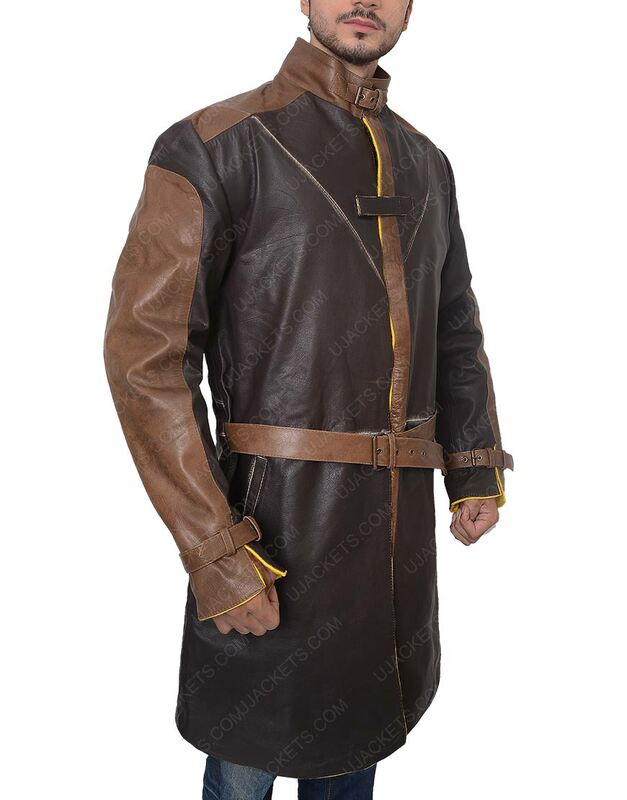 Watch dogs trench coat as “V” shaped cut belted cuffs usually with top over collar with two side pockets and two inside pockets as premium stitched trench coat with hemline on borders. Aiden Pearce has a brilliant attire. Aiden Pearce has a brilliant attire. This watch dogs 2 Aiden Pearce has a brilliant attire. 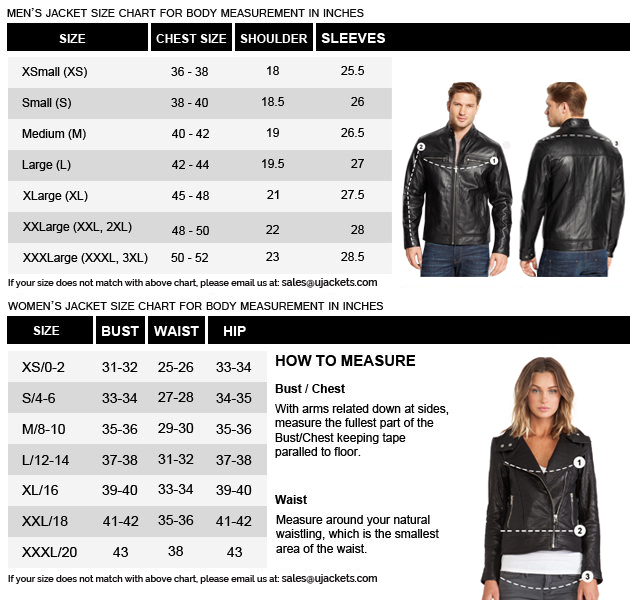 I was in love ever since I first saw this outerwear. 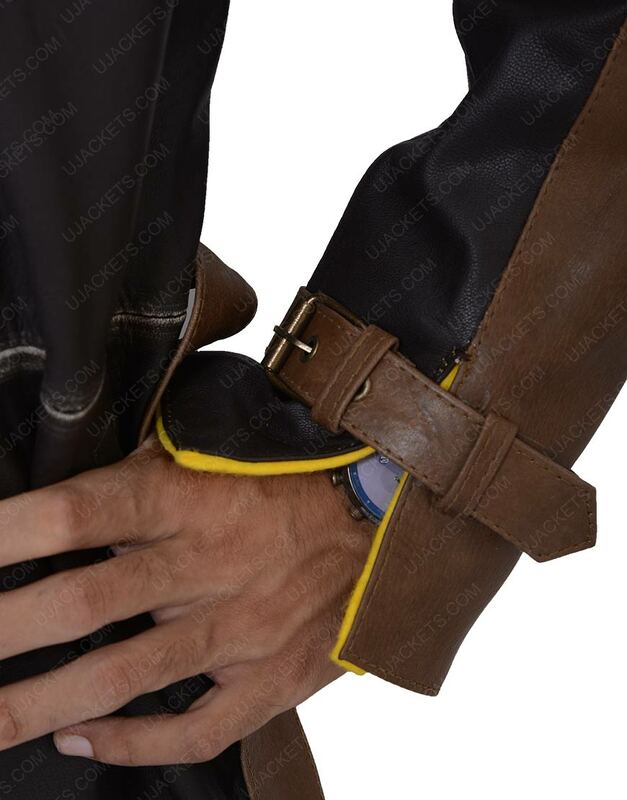 I am wearing the size medium that cautious me for my short arms, in fact all my worries went in The Well when i get it to be greatly fitted apparel. I am too glad and I am lucky to have this from here.